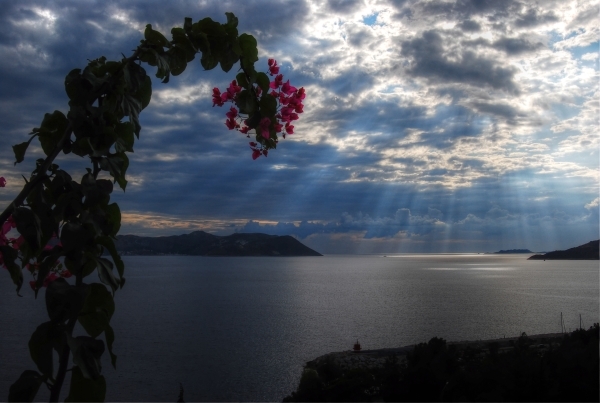 The Mediterranean coast of Turkey is the second most popular holiday destination after Istanbul. It is not hard to understand why when we look at the vast numbers of beaches, historical ruins, hotel accommodation and of course the sunny climate. What can be hard though is choosing where to go, because each region has its own attraction and character. The diversity is unlimited, so we present our favorite places. The warm, golden sand of the Iztuzu Beach stretches a few kilometers so it’s perfect for sunbathing. Its waters are also shallow and relatively warm so a relaxing swim is in order. What makes the Iztuzu Beach really special; however, are the loggerhead “Caretta” sea turtles. This species of turtles is endangered and the Iztuzu Beach is now a conservation area. The Dalyan River Delta is nearby and famous attractions on this stretch include Lycian Rock Tombs dating from 400 BC. Tourists are also treated to therapeutic baths at Sultaniye where bathe in mud that is highly rich with sulfur. The combination of the sulfur and high temperatures (reaching up to 40 degrees Celsius) is believed to cure ailments and give bathers ultra-soft skin. 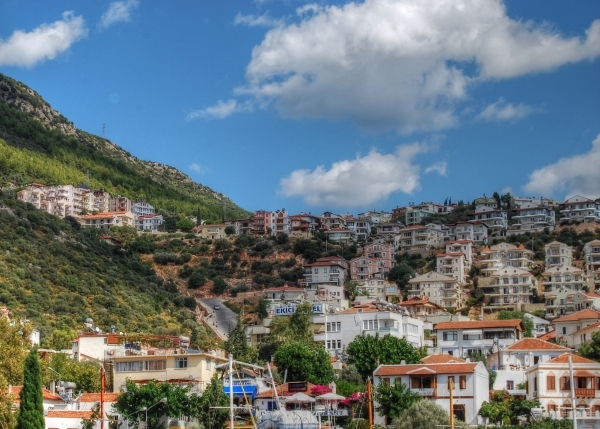 Kalkan has maintained its status under the popular tourist radar. 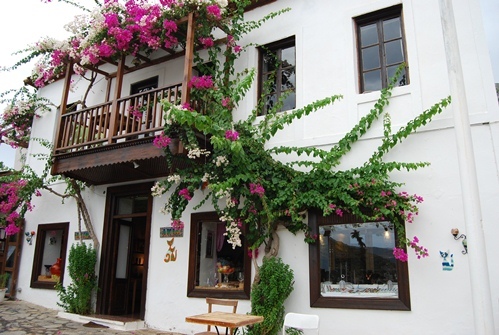 Situated along the majestic Lycian Coast or also aptly-called “Turquoise Coast”, it is an upmarket resort. 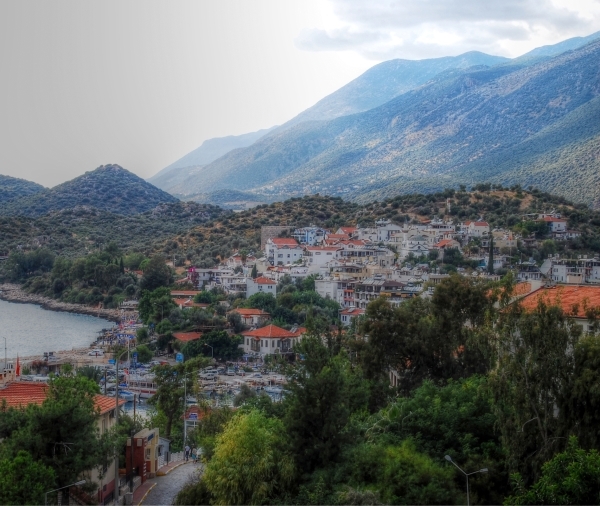 Visit Kalkan’s Thursday Market and scour the stalls for souvenir items, local handicrafts, textile and food products that you can bring home. Also visit the old town for high quality restaurants. The Turkish name “Oludeniz”, when translated in English, means “dead sea”, pertaining to the stillness and calmness of the sea that surrounds the resort. 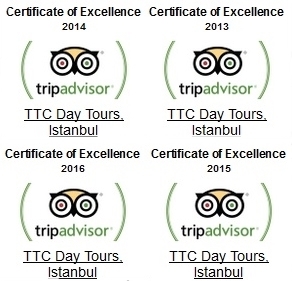 Take note, however, that there is nothing dead about Oludeniz. Its lagoon is of a deep, royal blue color that is trimmed with golden sand and surrounded by mountains filled with fragrant pine trees. 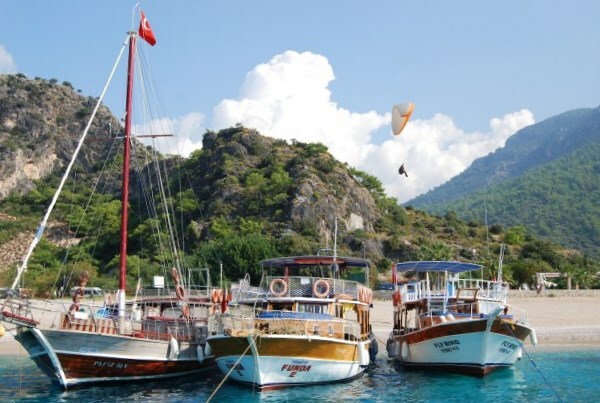 Choose your own adventure is the common theme in Oludeniz. You may try paragliding all the way from the Babadag Mountain or troop to KayaKoy, an eerily beautiful Greek settlement that was abandoned in the early 1900s. Antalya is possibly the most romantic region in Turkey, displaying a harmonious marriage of nature, history and architecture. Myth holds that gods and goddesses lived in Antalya and this isn’t hard to believe seeing the infinite beauty that characterizes the place. The golden sun and the azure seas provide a most wonderful backdrop to remarkable ancient ruins like Aspendos and the charming town of Kaleici. One of Turkey’s most visited cities, Side (pronounced see-deh), is found on a peninsula measuring only 300 meters in width and 800 meters in length. That small space overflows with some of history’s most important archaeological sites such as a theater, Temple of Apollo and Temple of Artemis. Antiquated Greek and Roman structures are in abundance, but you’ll also find modern and luxurious hotels, resorts and boutiques. They say the seafood is freshest in this town, but you can always find out for yourself! You can see many of these places on our Lycian Classic 12 day tour or alternatively, take to the water and cruise the Mediterranean on a Turkish gulet boat. 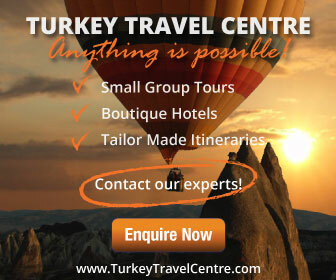 Read more posts about the Mediterranean coast of Turkey here.